The Ten Commandments retold for younger children. 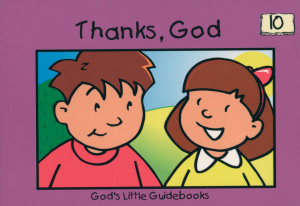 Thanks, God by Hazel Scrimshire was published by Christian Focus Publications in October 1998 and is our 18470th best seller. 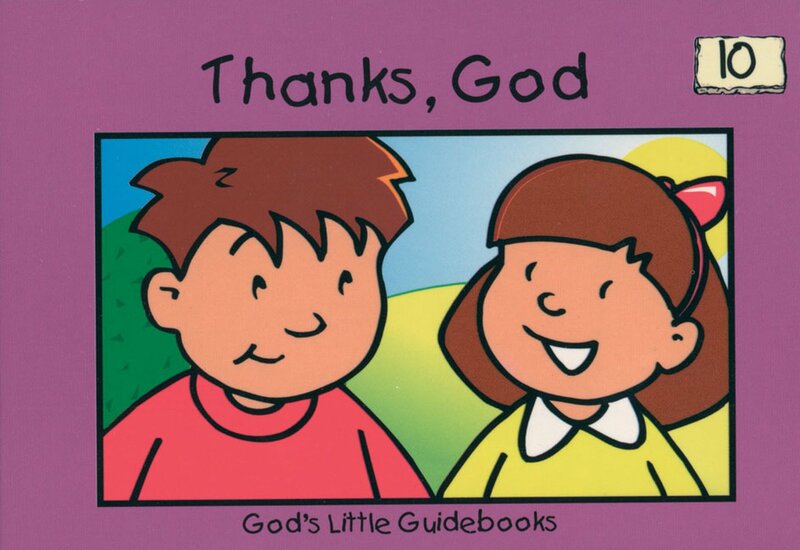 The ISBN for Thanks, God is 9781857923605. Be the first to review Thanks, God! Got a question? No problem! Just click here to ask us about Thanks, God.